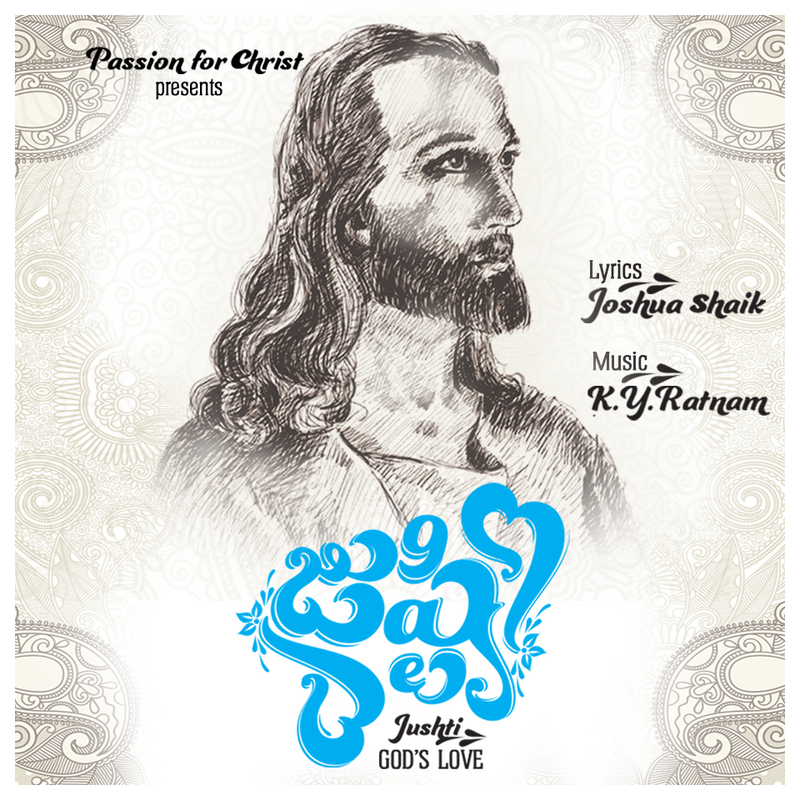 Presenting “Jushti – God’s love” the second music album from Passion For Christ. The lyrics are powerful and heart touching. This album brings out the best music, astounding sound quality combined with amazing composition and sung by wonderful singers recorded at the best studios. 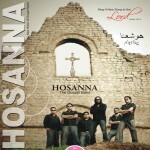 Let the music flow in your hearts and may you richly feel the Love of God as you listen to the songs. 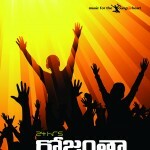 All songs are a great worship to God. I love “Chirudivvela Velugulatho” song , its pleasant music and mellifluous lyrics. 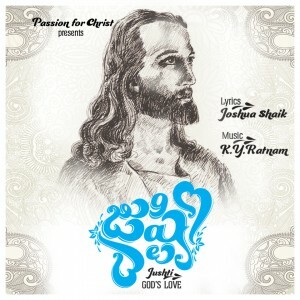 My special thanks to Joshua Shaik, Karthik, Ratnam and other members of Justhi Team. Its a great blessing for all of us. All song’s are beautifully composed with good Lyrics. listen. . Chirudivvela Velugulath and Kammani..very smoothing song I like these two song …thank you ..Keep it up…God bless you.